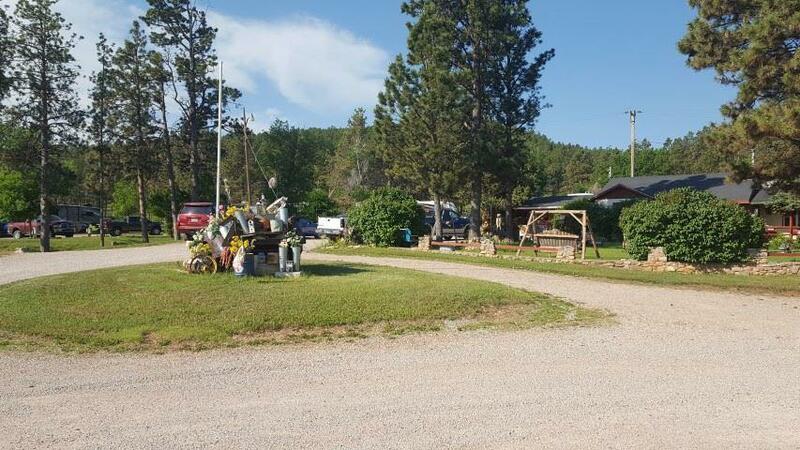 14189 Sturgis Road, Piedmont, SD 57769 (MLS #58646) :: Christians Team Real Estate, Inc.
Turnkey Black Hills area Resort/Campground offered For Sale by David Wilson - Sturgis Real Estate & Auctions Minutes from Sturgis or Rapid City on Sturgis Road near Interstate 90 in Piedmont, SD. 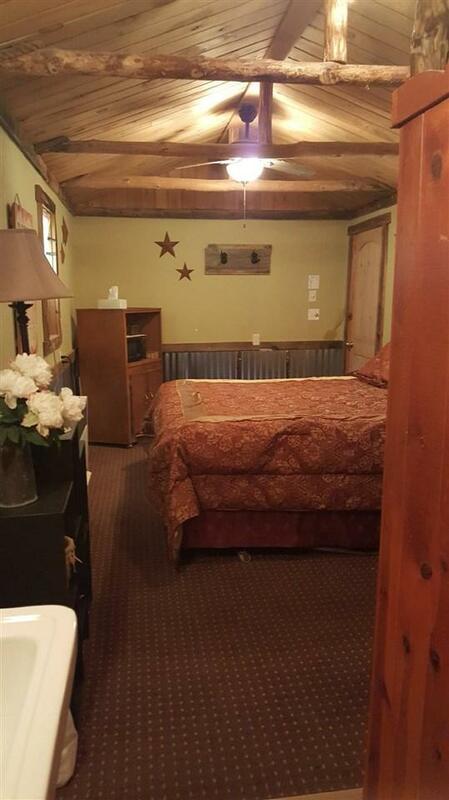 The 6.37 acre property features 15 western themed cabins, 34 RV spaces, picnic areas, shower house, tent and dry camping throughout. 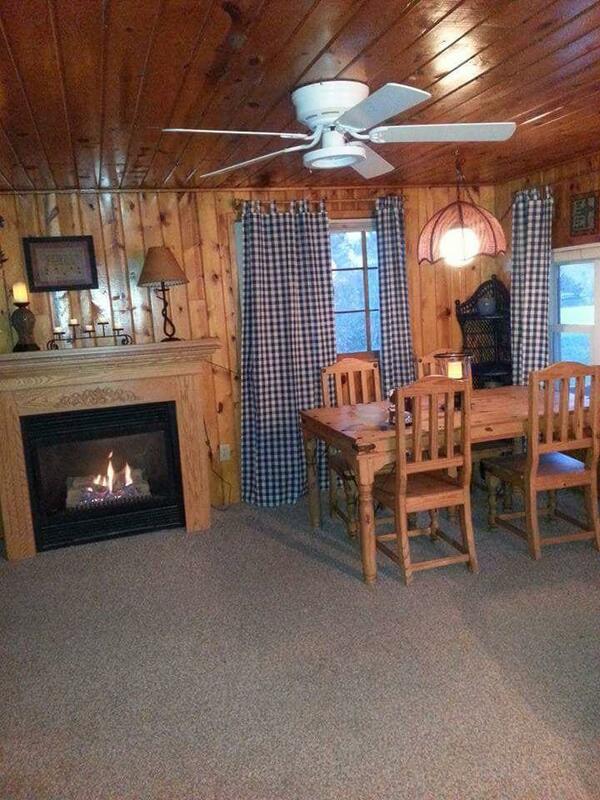 All cabins are fully furnished and most with baths & kitchenettes. The main log themed Lodge has an office/caretaker quarters and is a large building that the front room can be used to hold meetings. 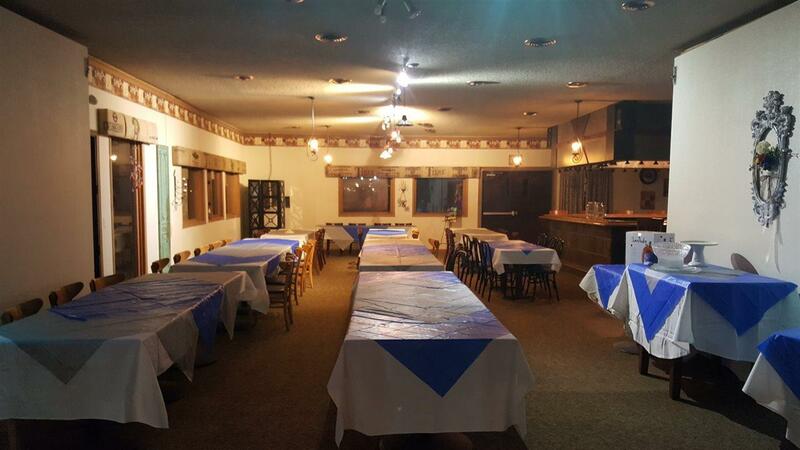 The Covered Wagon Resort has endless possibilities for additional venues like weddings, family reunions, church & group events and rallies. Property being sold as-is. Basement Substructure Partial Basement Crawl Space Poured Concrete Found.